As long as there have been geek guys around, there have been geek girls, but it’s taken a long time, a lot of work, and a lot of voices from the geek girl community for them to finally get noticed when it comes to merchandise. Welcome, Her Universe. The first, but hopefully not the last, of its kind, Her Universe is a company started and run by a geek girl, whose passion is to make merchandise geek girls WANT. And it’s been a resounding success since it’s launch in 2010. That’s right, this company is barely 2 years old, but it’s hit the ground running and never lost momentum. 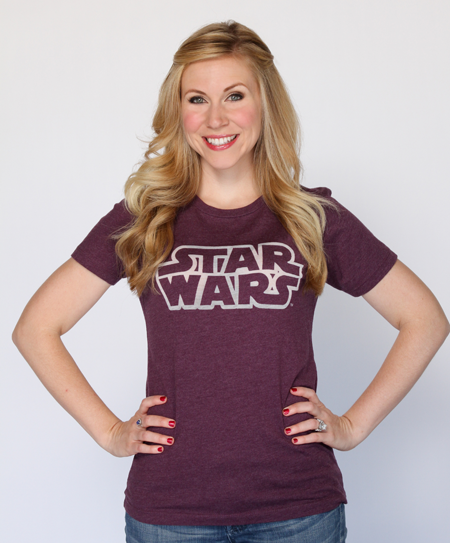 Surely one of the keys to Her Universe’s success is that its creator, Ashley Eckstein (voice of Ahsoka Tano on Star Wars: The Clone Wars), actively listens and considers the suggestions and feedback from buyers. She wants to make what we want to buy, and she’s been doing just that! No longer do women have to settle for men’s style shirts and designs because that’s all there is, because now it’s NOT all there is! Her Universe provides clothing meant for a woman’s shape, with art and graphics that appeal specifically to us. 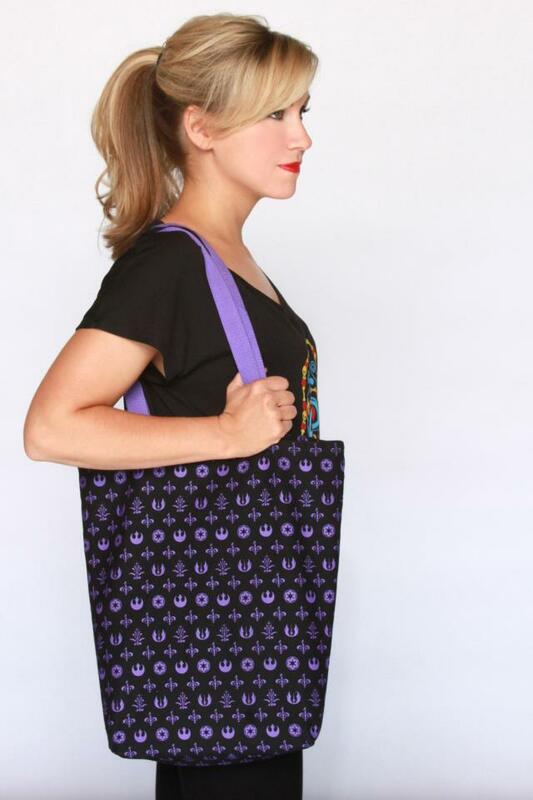 Comfy, feminine hoodies, cute, charming jewelry, and now even a simple but chic and useful tote bag! 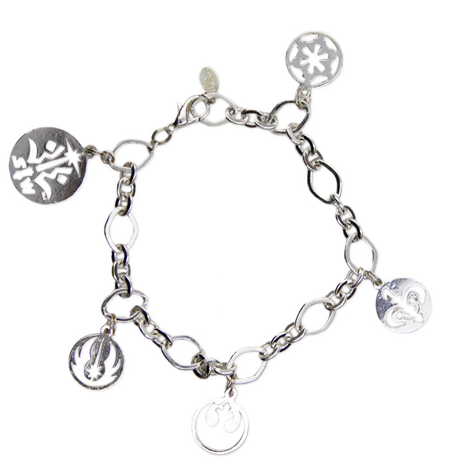 Not only that, but Her Universe includes designs created by artists who are influential in the Star Wars fandom like Katie Cook, Cat Staggs, and Denise Vasquez. 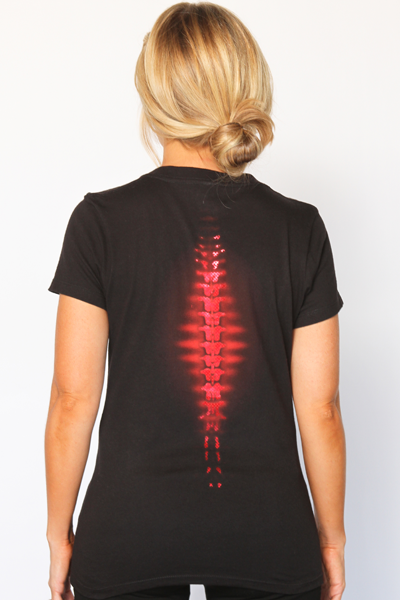 Not only are the shirts fashionable, but each is a piece of art in its own right! Her Universe has also begun to expand their audience to include other stores. You can find items at Disneyland, Disney world and even Legoland, but if you’re not local to any of these locations, you can still find her stuff online. 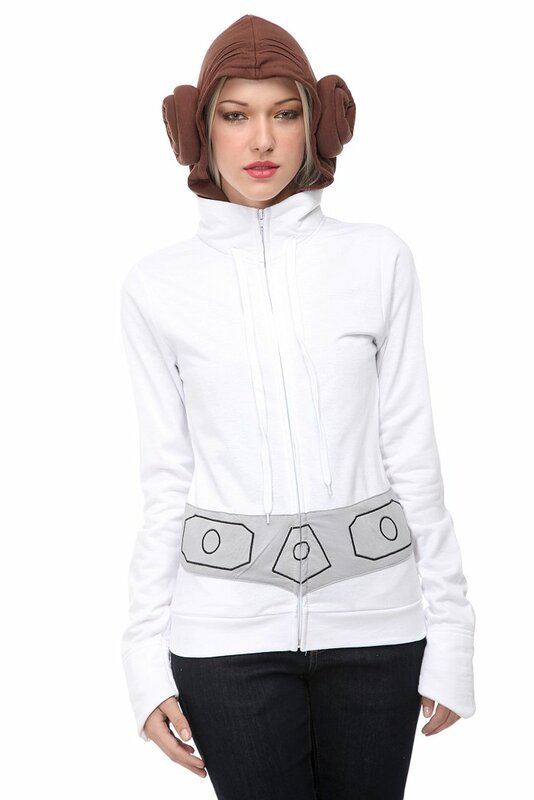 Think Geek carries some pieces, and as we posted on May 4th, Hot Topic now carries some items that are exclusive to their store (like that Leia hoodie posted below). An added benefit to being sold through Hot Topic, they ship to most countries, so you international fans won’t be left out! 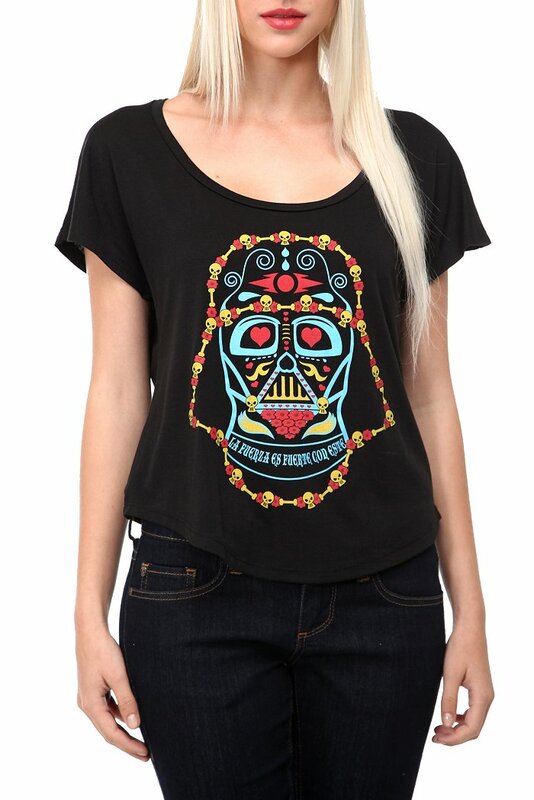 If you want to catch even more new stuff, and are local to Orlando, Florida, Ashley will be debuting new merchandise at Disney’s Star Wars Days on the 18th of this month. For the rest of us, we’ll just have to wait until the 21st to get a glimpse at these new items. I expect we’ll see a lot of exciting things from Her Universe this year. While they only work with two licenses now, there’s no doubt there are more licenses and products to come. Dream you world. Be your world. Flaunt your world.